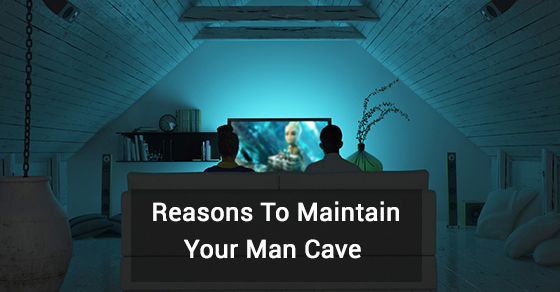 If you're a male who is looking for a place to let his hair down, relax and simply do some manly things, then what you need is a man cave. 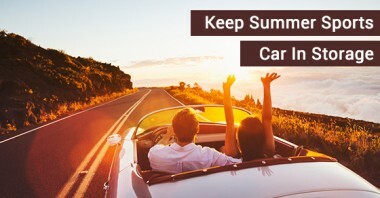 After cruising the city streets in your summer sports car during the warm weather months, you’ll have to prepare your ride for its winter hibernation so that it escapes the ice and snow. But where should you store it?